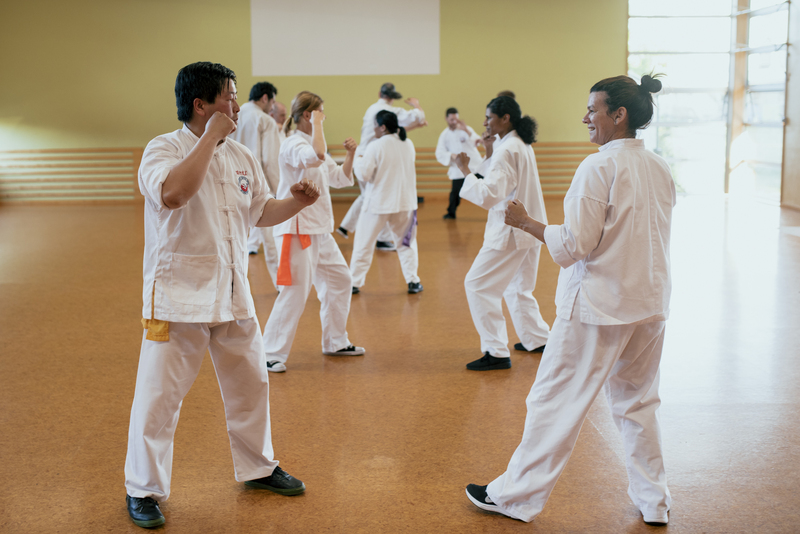 A branch of Chan’s Martial Arts School has opened in Ponsonby, Auckland. Shao Chi Chuan Kung Fu was founded by Grandmaster Seng Chee Chan in 1975. 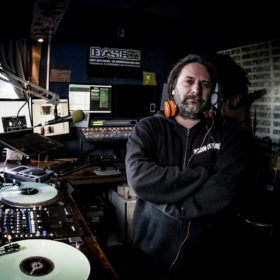 The system and school has since grown from humble beginnings in the suburbs of Christchurch, to having numerous branches throughout New Zealand, as well as select locations in Australia, the UK and the US. Over the last forty-one years, Shao Chi Chuan has evolved greatly as a self-defence system, retaining the discipline and good values of traditional Kung Fu while incorporating modern scientific methods to the training of techniques and skills. Shao Chi Chuan draws upon the principles of Tai Chi Chuan, using calm, soft and flowing movements to overcome opponents without having to rely on brute force. The result is a highly effective and precise martial art that equips students with a comprehensive set of techniques and tactics for self-defence, whilst simultaneously encouraging relaxed, efficient movement and good physical condition. Shao Chi Chuan training can bring peace of mind besides instilling discipline and confidence in the practitioner. The Ponsonby school is run by David Hails, originally from sunny Dunedin, and has been training in martial arts since the age of 16. He has been training Shao Chi Chuan Kung Fu and Sing Ong Tai Chi for 17 years, and is currently a 2nd degree black belt. 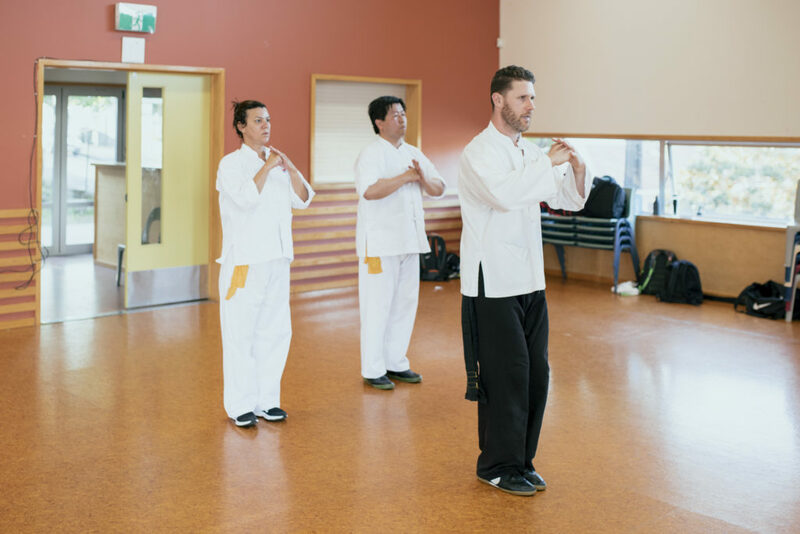 He established the Ponsonby branch of Shao Chi Chuan kung fu and Sing Ong Tai chi in 2014.